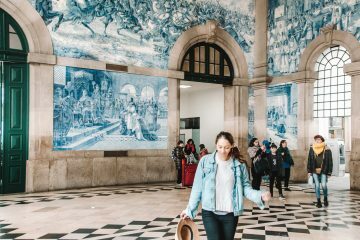 So you want to try out some of the best restaurants in Lisbon? Then you’ve come to the right place. 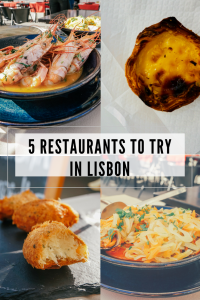 Below you’ll find 5 of my favorite restaurants that I ate at on my recent trip to Lisbon, Portugal! Just a few doors down from Reviravolta we stumbled upon this gem! 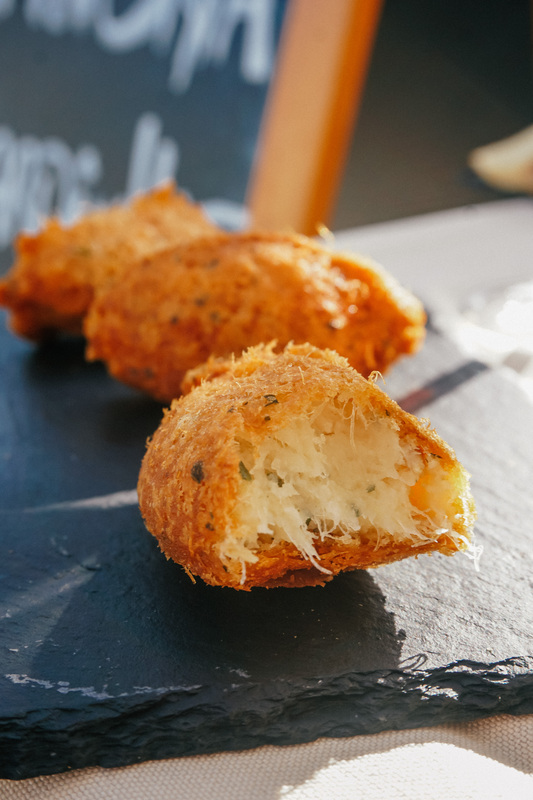 Canto Saudade serves an assortment of seafood based tapas. 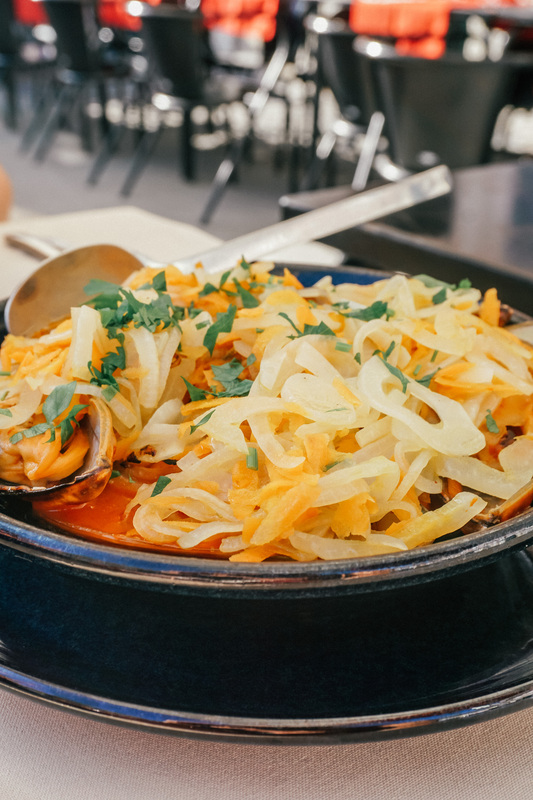 My personal recommendation are the mussels served in an orange sauce topped with sautéed onions! 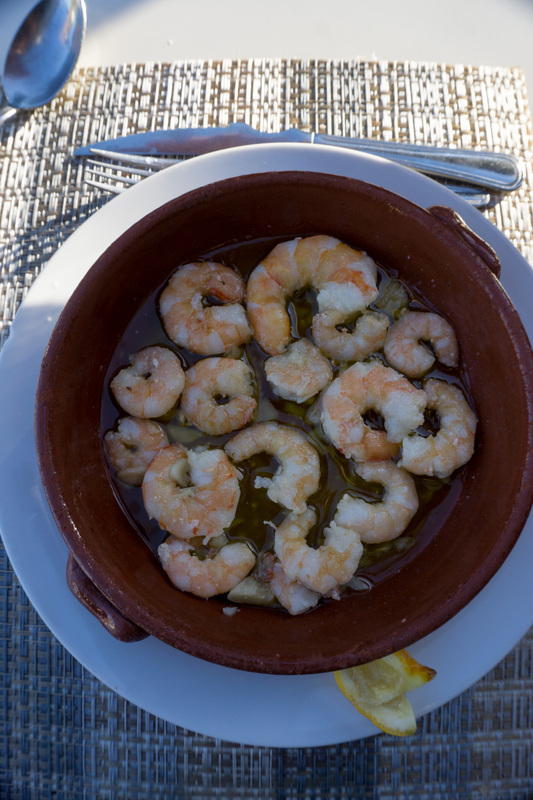 Prices are a bit higher, however the tapas servings are quite large. 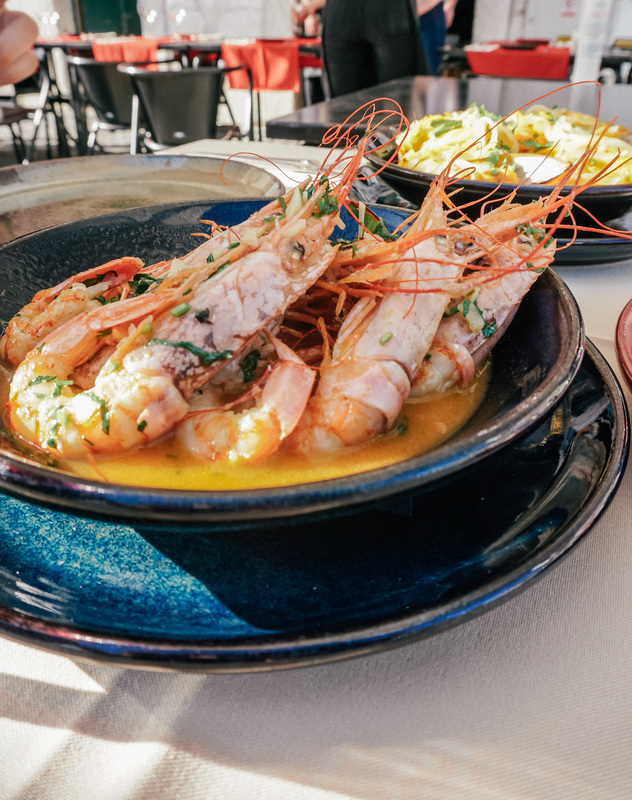 Not only was this one of our favorite meals of our trip, I will even make the claim that it is one of the best restaurants in Lisbon! 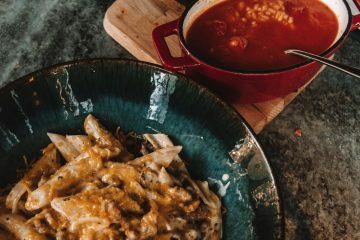 This spot is about as authentic as Portuguese dining goes. 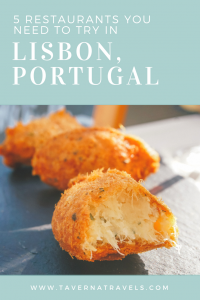 Located in Grace, one of Lisbon’s more residential neighborhoods, this restaurant is known for its seafood. 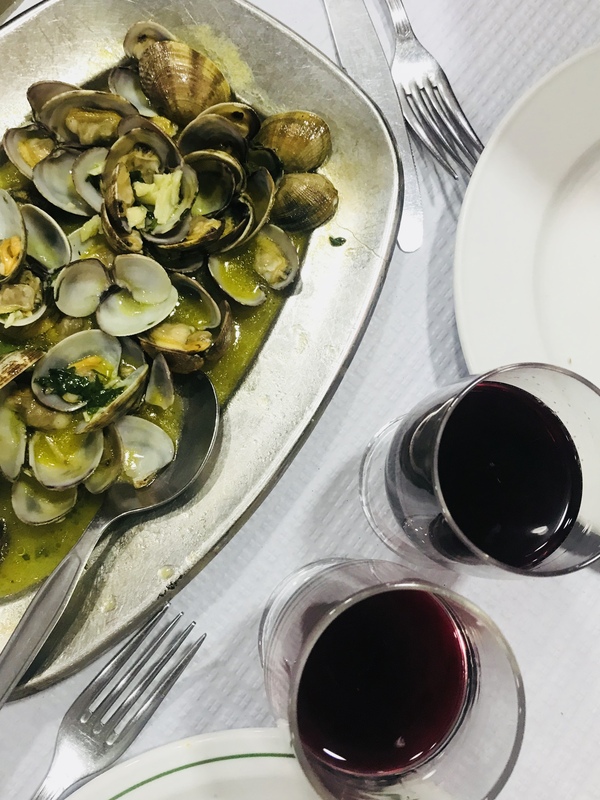 The clams served here are some of the best that I’ve ever had… and they pair perfectly with a bottle of 6 euro house wine. This is one of the best restaurants in Lisbon! You can’t come to Portugal and not eat a pastel de nata. These custard filled dessert are quite simply heavenly! I think I ate at least a dozen over the 3 days that we were in Lisbon. 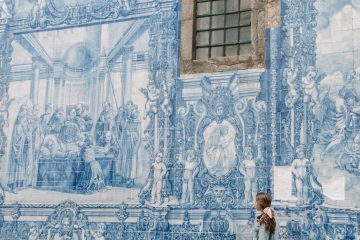 The best spot to buy them is rumored to be in Belem, however if you are limited on time in Lisbon then this spot is a close second. They were so good that I brought an extra dozen home to New York! 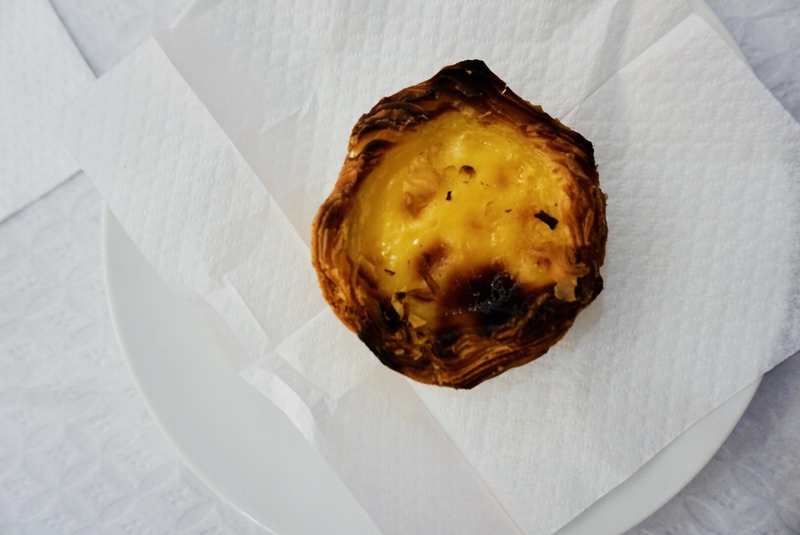 Looking for the best restaurants in Lisbon? 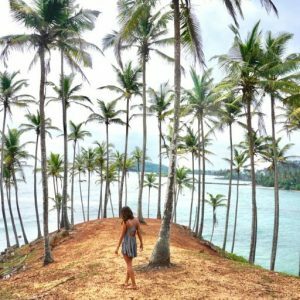 This place has got you covered! 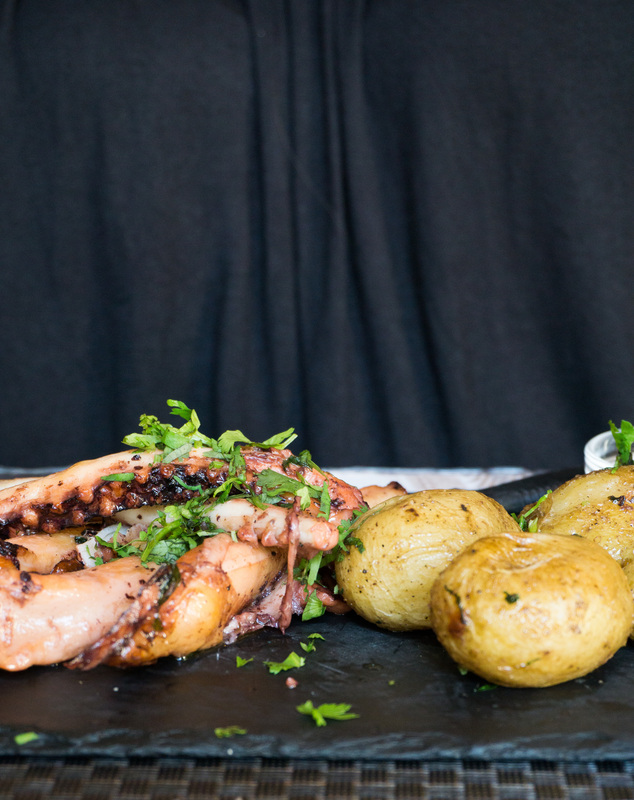 We ordered the grilled octopus and the Portuguese style cod and both we cooked perfectly! 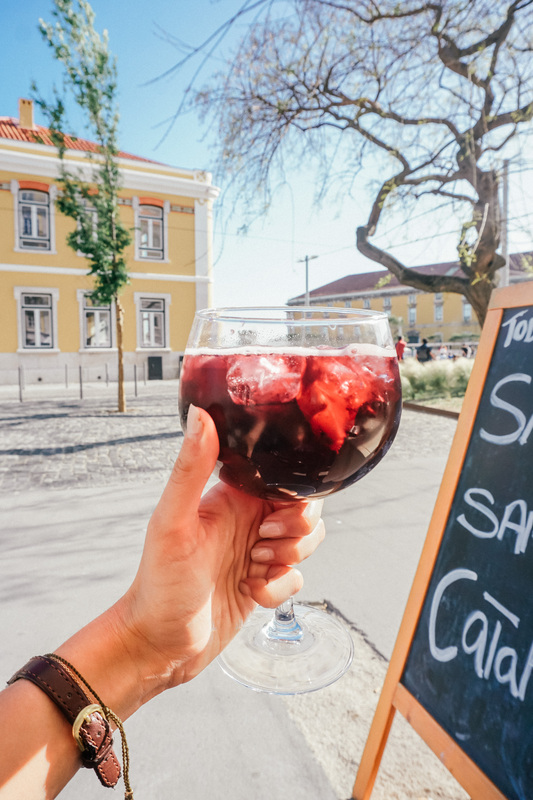 The glasses of sangria are also nice and large! Do note that this restaurant is cash only! 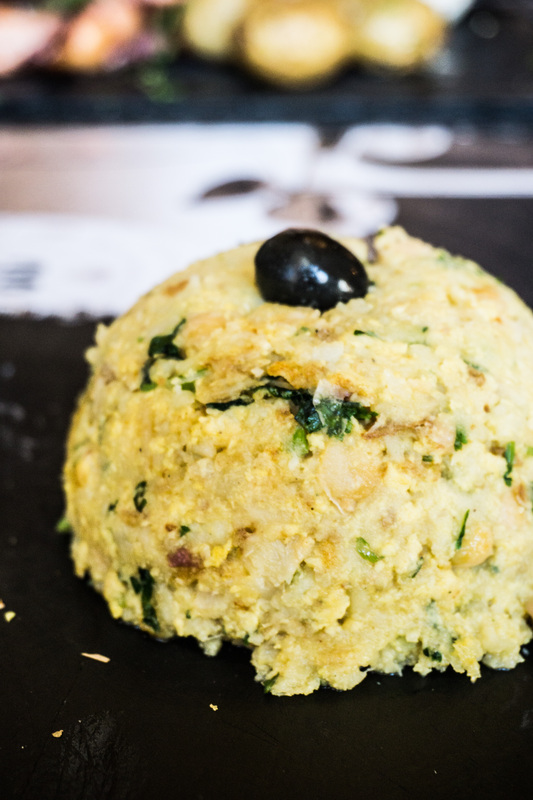 Like what you read about the best restaurants in Lisbon? Make sure to Pin it for later!